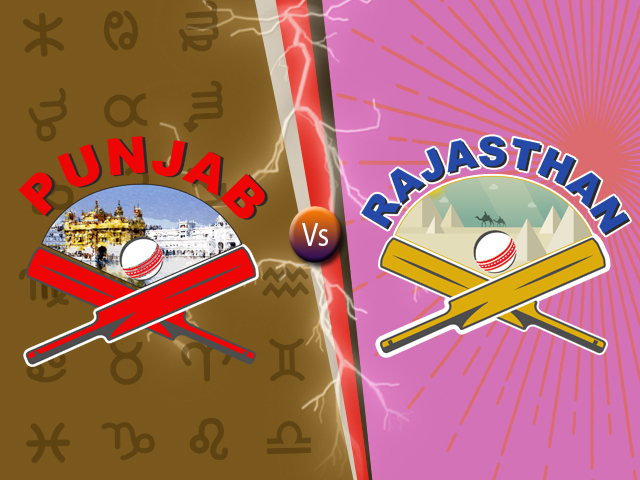 Astrological match predictions of 40th T20 match between Rajasthan vs Punjab which will be played on 8th May 2018. Check who will win today's match. 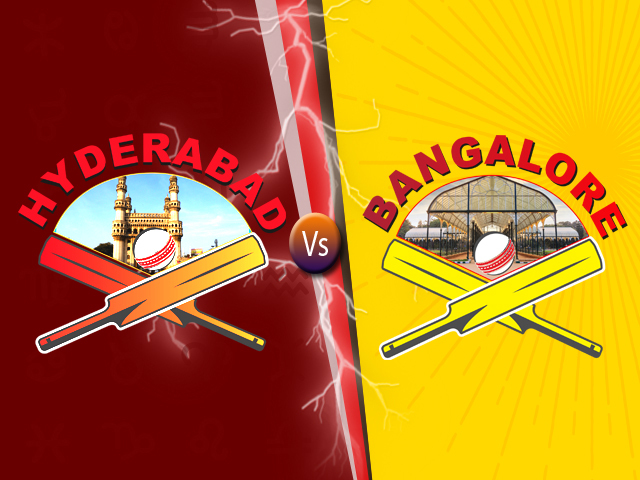 Astrological match predictions of 39th T20 match between Hyderabad vs Bangalore which will be played on 7th May 2018. Check who will win today's match. 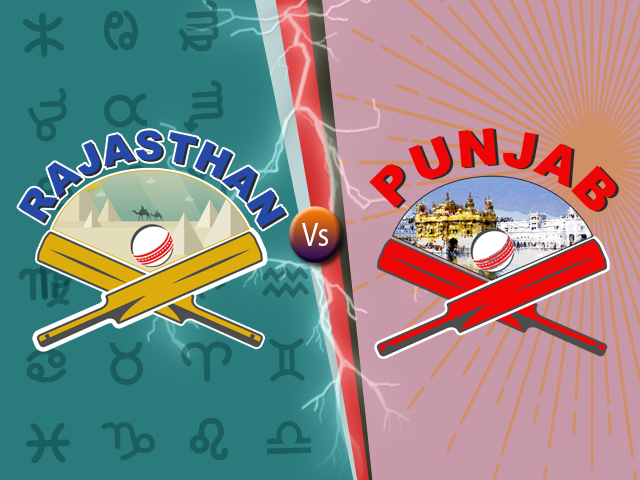 Astrological match predictions of 38th T20 match between Punjab vs Rajasthan which will be played on 6th May 2018. Check who will win today's match. 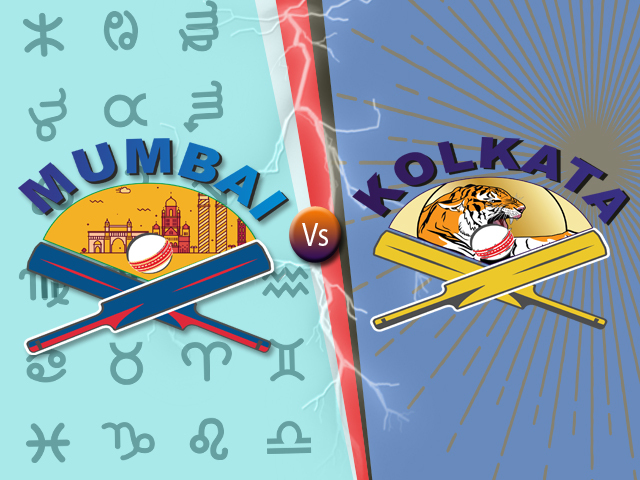 Astrological match predictions of 37th T20 match between Mumbai vs Kolkata which will be played on 6th May 2018. Check who will win today's match. 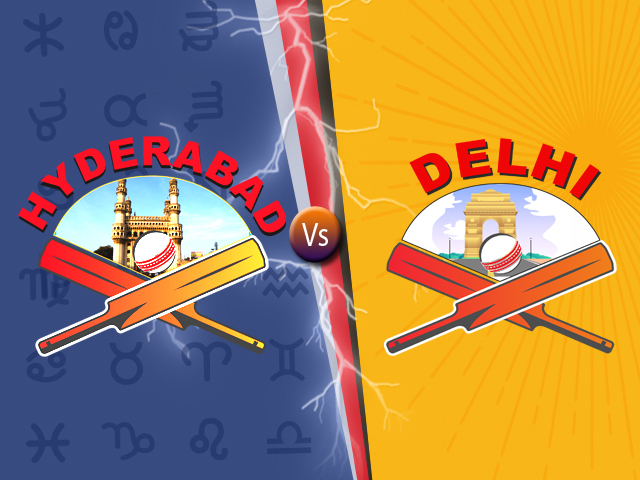 Astrological match predictions of 36th T20 match between Hyderabad vs Delhi which will be played on 5th May 2018. Check who will win today's match. 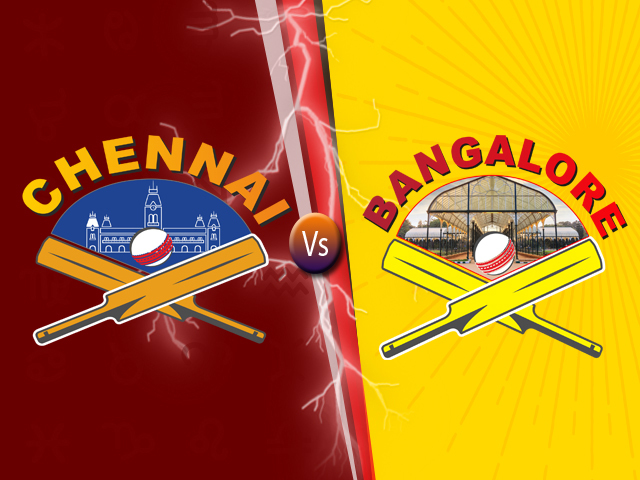 Astrological match predictions of 35th T20 match between Chennai vs Bangalore which will be played on 5th May 2018. Check who will win today's match. 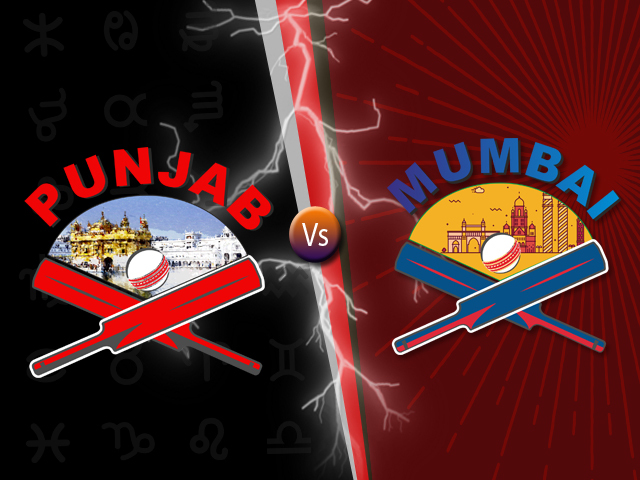 Astrological match predictions of 34th T20 match between Punjab vs Mumbai which will be played on 4th May 2018. Check who will win today's match. 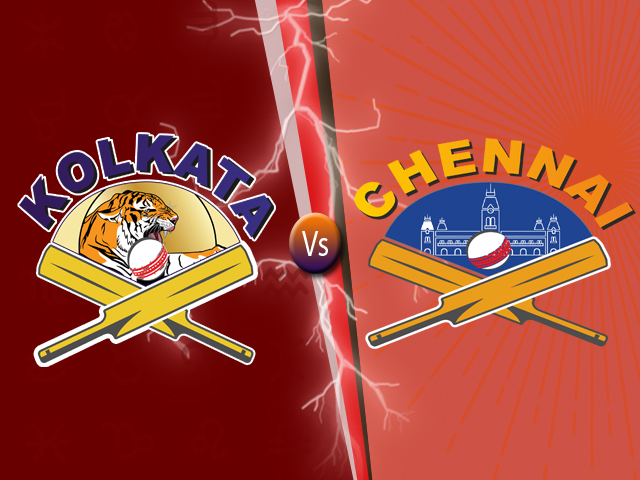 Astrological match predictions of 33rd T20 match between Kolkata vs Chennai which will be played on 3rd May 2018. Check who will win today's match. 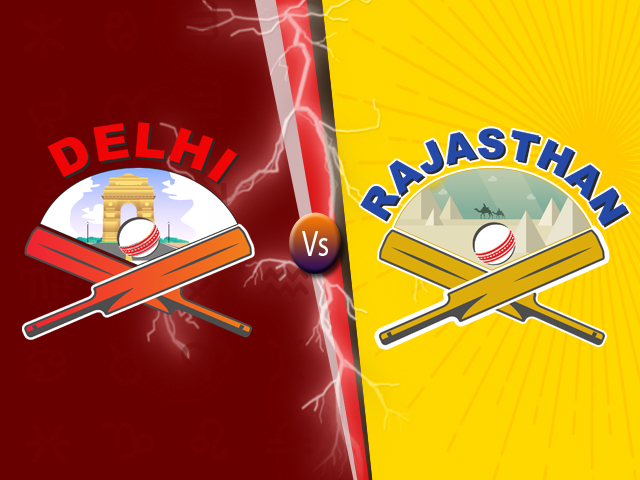 Astrological match predictions of 32nd T20 match between Delhi vs Rajasthan which will be played on 2nd May 2018. Check who will win today's match. 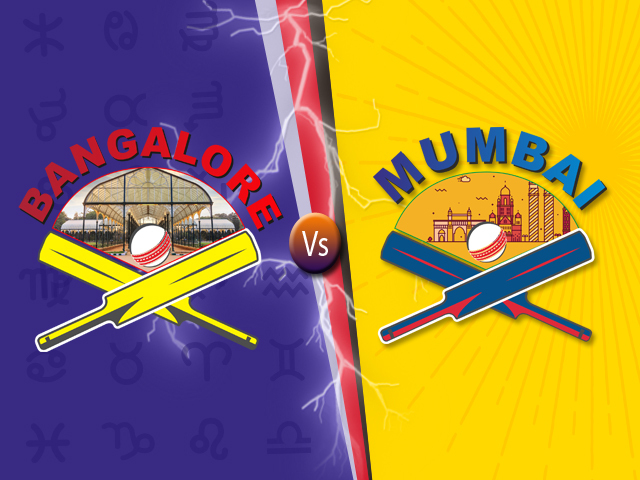 Astrological match predictions of 31st T20 match between Bangalore vs Mumbai which will be played on 1st May 2018. Check who will win today's match.